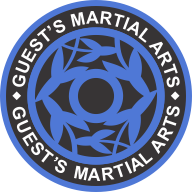 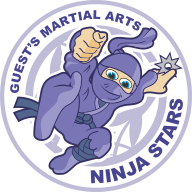 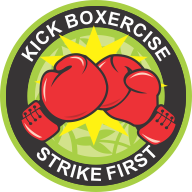 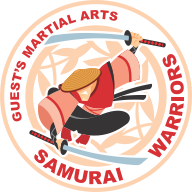 Kids birthday party ideas - Lots of fun and games at Guests martial Arts with a combined Martial Arts and Gymanstics birthday party is always a great idea, of course girls are welcome too! 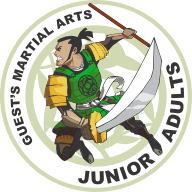 Our activities cater for both boys and girls and everyone has a great time. 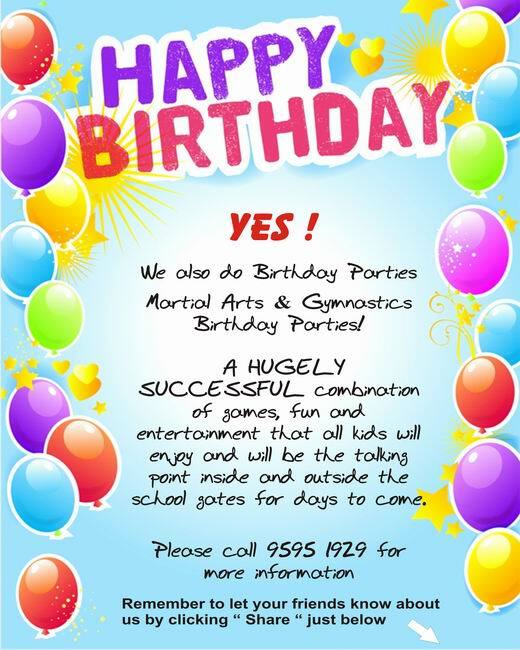 All kids birthday parties are held on Saturday's only excluding some public holidays.